Mint Driveways are a local garden landscaping company who have been providing professional garden services to domestic customers in Bury for over 20 years. Our experienced and friendly landscapers will approach each job individually, carefully listening to the customer's requirements, ensuring everyone receives a bespoke service. 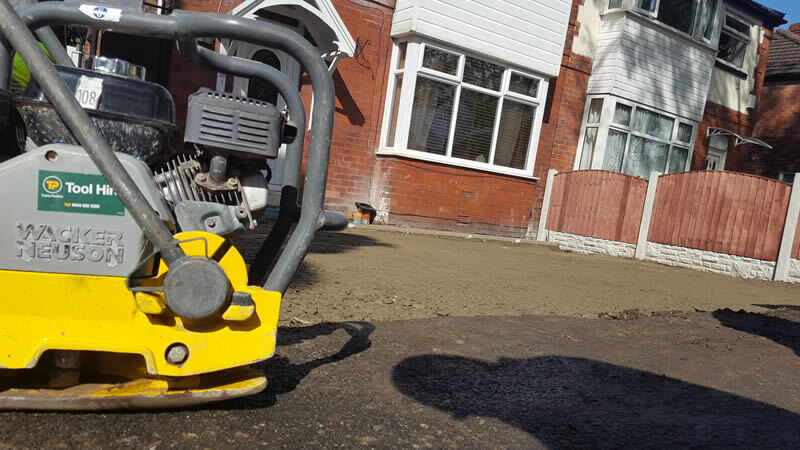 We pride ourselves on our excellent customer service and high quality workmanship which has resulted in most of our work being referred by happy customers.